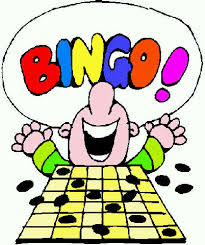 Volunteers are needed to work bingos held at Hometown Bingo in Cobourg. If you work bingos totalling eight (8) hours you will fulfill the volunteer requirement for the 2015 season. If you are able to donate more of your time above the eight (8) hours required you can use those hours to reduce the cost of registering your child for their chosen sport for the summer. Any time you can donate would be very much appreciated, even if it is just an hour or two a night. We understand how busy our lives are but we uses the funds raised from the bingos help pay for association fees, soccer umpiring fees and during the winter months the lighting of the outdoor rink.